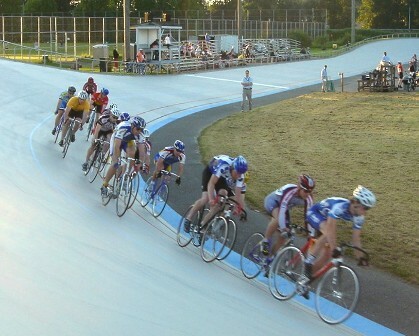 North Brooklyn has become synonymous with bike riding in recent years, but a new plan for a velodrome in Greenpoint would bring the cycling craze to a whole other level. Utilizing a $7 million design competition for waterfront improvements in the neighborhood, Williamsburg-based Affinity Cycles owner Jason Gallacher and national cycling champion Andrew LaCorte have joined forces to create a proposal for a velodrome, or championship cycling track, on a city-owned lot on Commercial Street. The velodrome will first have to compete with other proposals including a $5 million public boathouse and a $2.4 million biosculpture. However, the track could potentially be a reality in as little as two years.